I worked with Dennis Huynh to create this fun piece for Buzzfeed about the disappearing Montreal Melon. 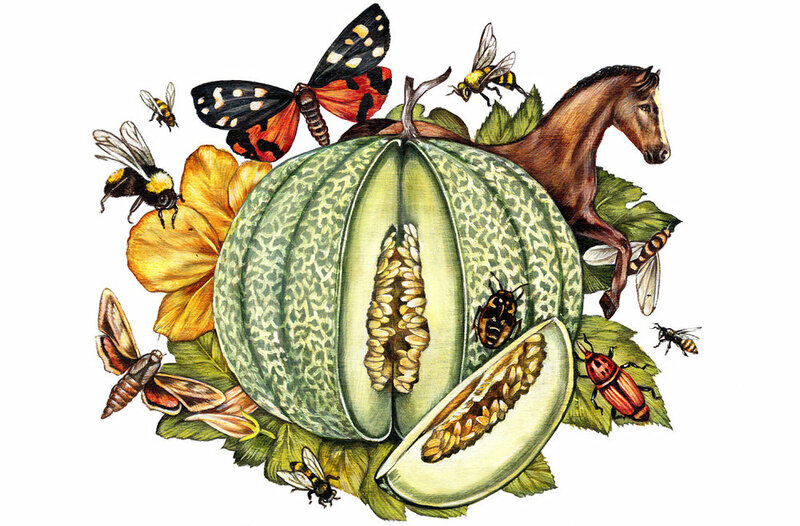 "During the early 20th century, the Montreal melon was a culinary delicacy and an agricultural moneymaker. But as industrial farming took hold, the hard-to-grow fruit went the way of the dodo bird. What one farmer’s attempt to revive it says about taste and technology."